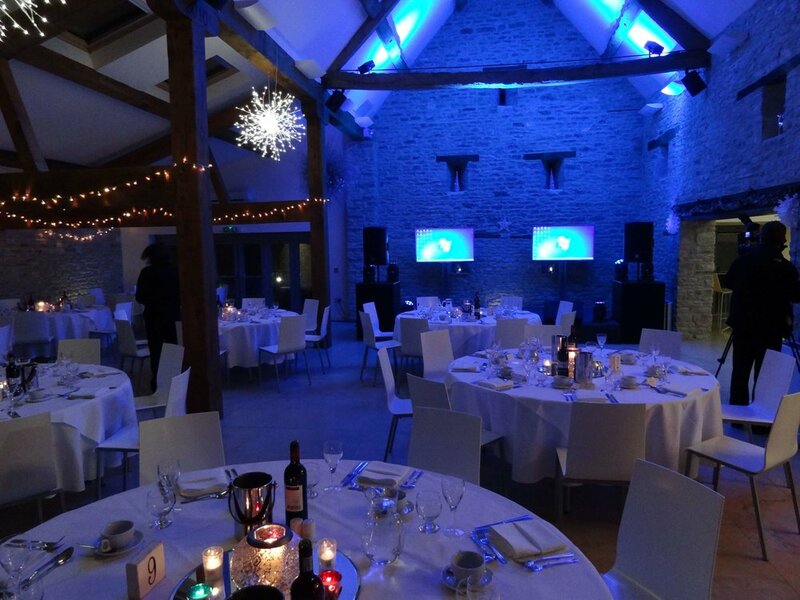 Winkworth Farm has worked with a number of blue-chip companies in the past to provide bespoke events for Charity and Gala Award Dinners. The barn can be dressed or themed to your requirements and offers totally exclusive use of the venue and grounds from start to finish. Drinks can be pre-ordered or a running tab can be arranged on the night. We work with a number of caterers who can accommodate all fine dining requests to the highest calibre.